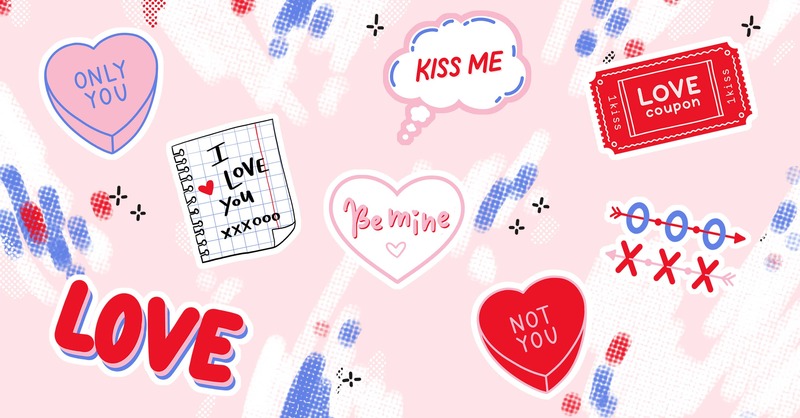 St Valentine’s Day is coming, so we have prepared a list of our favorite romantic movies. There were a lot of arguments, but no one got hurt. 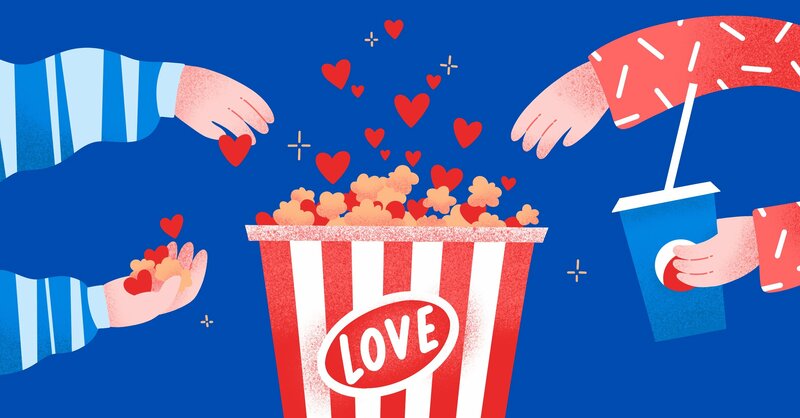 We wanted to make a rich mix: there are both classics and new movies, there are movies to make you laugh and movies to make you cry. But they all share one thing — they are all about love. So take a note and have a good time! Sometimes stars come down to earth and fall in love with mere mortals. This is exactly what happened in Notting Hill, a Bohemian district of London. 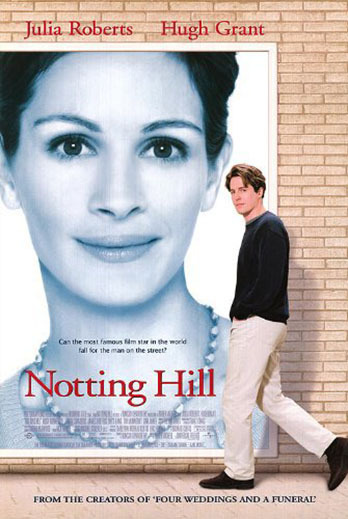 The duo of Julia Roberts and Hugh Grant is a sight for sore eyes, while the flamboyant supporting characters and the very British humor are sure to put a smile on your face. The film gained such popularity that the owners of the house where the protagonist was alleged to live had to replace their blue door with a black one so that no one would recognize it. Unfortunately, it did not work. The next day, on the wall next to the door, a sign read: "This is the Hollywood door." Imagine you are in a cafe and sitting at a table is a girl who captivates you at first glance. You approach her, say something, share a joke or two. Pretty good for the first meeting, right? The next day, you see her again at the same table, eating the same pancakes... But she fails to recognize you! The whole scene from the previous day repeats. You’re trapped in this Groundhog Day moment and it is driving you insane. It turns out the girl suffers from memory lapses since an accident. But love will always find a way to win through. Anonymity on the Internet can play cruel jokes on you. That’s exactly what happened to the protagonist of this romantic comedy. Every morning, he awaits a message from a sweet e-pal, who in reality turns out to be his competitor and worst enemy. It’s her small family bookstore that he wants to wipe off the city map in order to open his huge book supermarket. However, can a movie ever have a sad end if it stars Tom Hanks and Meg Ryan? Nelson is a successful career-oriented guy, Sarah is eccentric and romantic... She enters his life and turns everything upside down. Although the movie was quite harshly criticized when it was released, it proved to be popular with audiences, as evidenced by its high ratings. Well, there are at least three reasons to love this movie: Charlize Theron, Keanu Reeves, and the gorgeous autumn landscapes of San Francisco. A provincial French town is overwhelmed by passions when a chocolate store opens its doors to the locals. What will prevail: the prim and proper Catholic traditions rooted in the town or... the chocolate? The tumultuous clash of emotions and principles is sure to steal your attention, all the more thanks to its stars Juliette Binoche, Johnny Depp, and Judi Dench. This is one of the greatest and most beloved of French comedies. 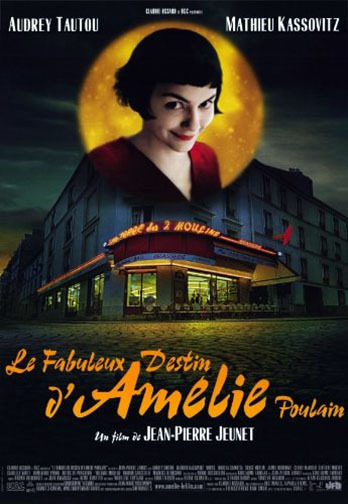 After the movie was released, the name Amelie sky-rocketed in popularity among parents of new-born daughters, while Montmartre, where the film is set, experienced a massive influx of tourists, which resulted in a considerable rise in prices at local stores and cafes. Naturally, the film contributed to the burgeoning stardom of Audrey Tautou, who played the role of Amélie Poulain, the young dreamer who lives in a fantasy world awaiting her love. 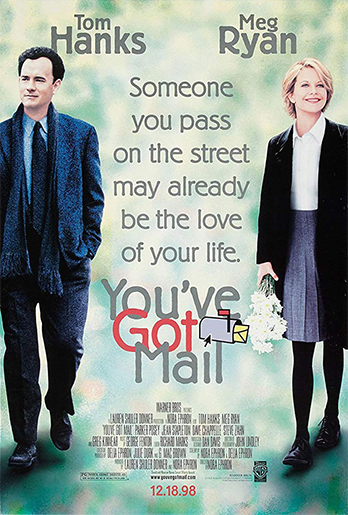 This emblematic film, released in early 1990s, is one of the first movies to make extensive use of computer graphics. Telling a story of love and death at the intersection of different worlds, entwined with the spirit of a fantasy thriller, the film is sure to have you glued to the screen from beginning to end. As a bonus, you get to enjoy the artistic genius of Whoopi Goldberg (winner of the 1991 Best Supporting Actress Oscar). The eerie faces of the ghosts counterbalance the overly treacly sentiments, creating an engaging love experience. 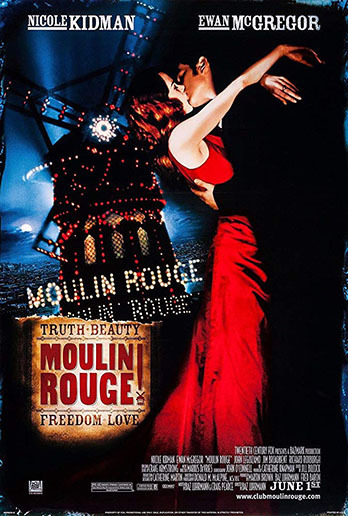 This film featuring Moulin Rouge, a famed cabaret in Paris, is a delight for anyone who loves musicals. It’s a real explosion of colors, sounds, dancing, party outfits and passions sparkling in an endless whirl of music. You’ll enjoy the authentic voices of Ewan McGregor and Nicole Kidman, and marvel at the latter’s million-dollar diamond necklace - the most expensive in the history of cinema! People have their hang-ups – there’s no getting around it. But sometimes it’s the children who face the consequences of their parents’ bugbears. One American was so afraid of the Soviet nuclear threat that he built a bunker and went underground, together with his family, back in the early 1960s.The couple and their newborn son lived in the subterranean refuge for 35 happy years, convinced that a nuclear war was raging above. The self-deception is only revealed when the boy, or rather the 35-year-old adult he has become, first appears on the surface as the world enters the turbulent 1990s. 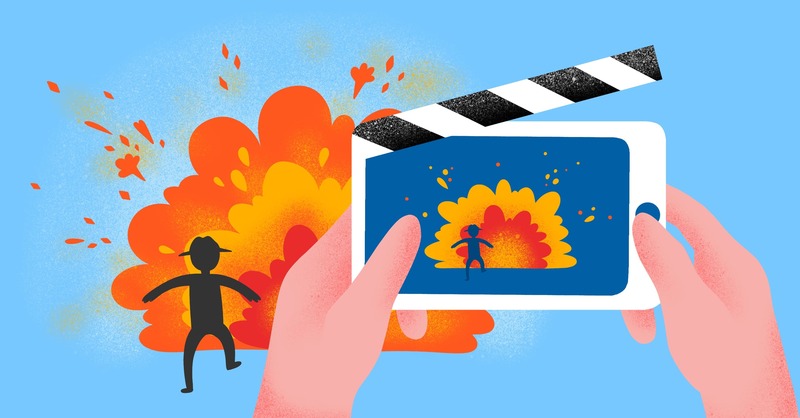 We will all recognize ourselves in this comedy, which will dispel any clouds from your soul even on the gloomiest of days, and you won’t be able to resist a smile. Probably it owes something to the fact that all of us have at least once planned a new life starting from Monday. 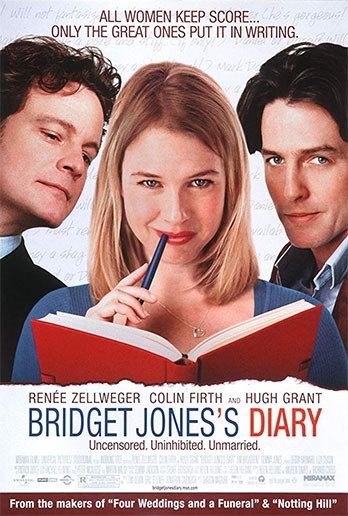 In the case of Bridget, a plump girl, the Monday plan is lose weight, stop drinking, and get married. In her race for her goals, she finds herself torn between men and trapped in ridiculous situations. She has to keep stopping and starting over. But she never loses morale - her optimism is contagious and inspiring. Does a woman exist who has never dreamt of a gentleman who always stands up when she leaves the table? Sadly, such gentlemen seem to have become history, and it looks like nothing can be done about it. Or it can? What if time portals existed? 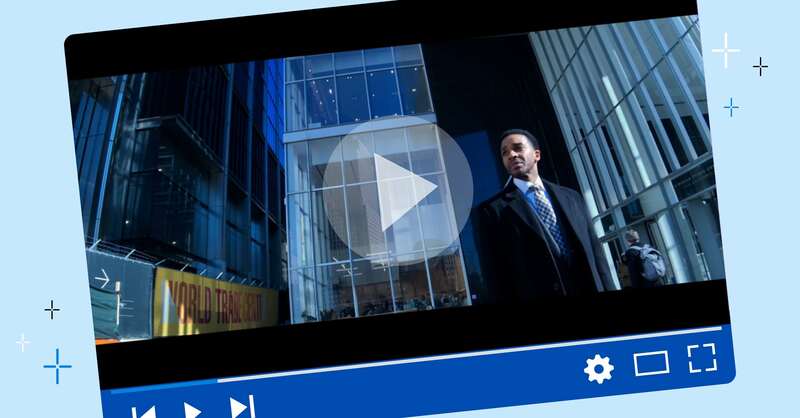 By means of such a portal, Leo (or Leopold, the Duke of Albany) gets to the modern New York City and meets Kate, a professional businesswoman. Watching this clash of traditions and manners from different centuries is a great recipe for mood enhancement, helped along by the presence of the irresistible Hugh Jackman in the role of Leo. 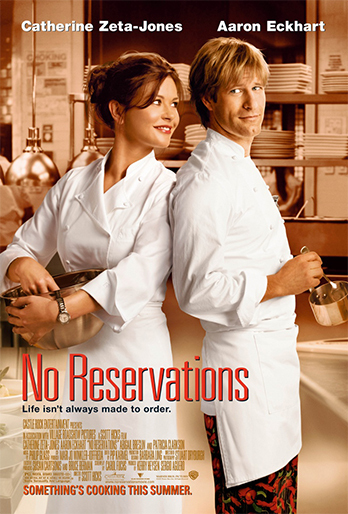 Kate is an expert chef and a real star of the restaurant business. Fanatically devoted to her job, she is ready to devour anyone who expresses the slight doubt about her recipes. But suddenly real life makes itself felt in the restaurant kitchen, bringing up issues that have nothing to do with cooking. First, Kate has to become mom to an orphaned girl, and then she is forced to wage a war with a cheeky upstart attempting to usurp her place at the stove. All of which causes her to realize life is not just about perfect-tasting meals. The song Sway performed by Michael Buble is an additional bonus! The noir romantic comedy Some Like It Hot is a cult movie voted by the American Film Institute as the best comedy film of all time. The music used in the movie has become so popular that it has a life of its own, lines from the film are widely quoted elsewhere, and the three leading actors have paved their way to immortality. It is the sort of movie that will definitely put a smile on your face. Legend has it that they had to reshoot many scenes, because someone from the production team was always bursting out laughing. But there is also a lyrical dimension to this film, reminding us that love can prevail over millions of dollars, diamonds, saxophones, gangsters, or even men dressed in women’s clothes. 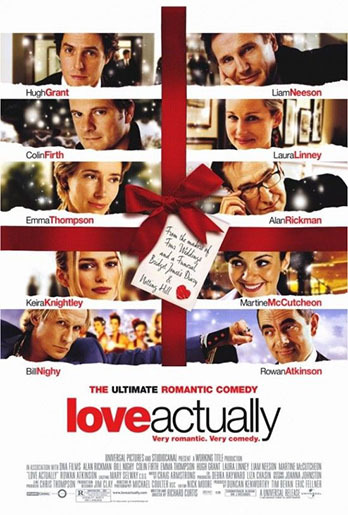 The movie comprises nine individual love stories, each of which, in the opinion of its director, could be a separate film. Featuring romantic and parental love, feelings between relatives and friends, a range of relationships nurtured by passion, devotion, and other types of affection, the stories are glued together by love. None of which prevents the director from introducing issues that warrant serious consideration. That’s a wrap on our list! Of course, there are a lot of cinematic love stories we’ve missed, so maybe we’ll come up with another list soon. 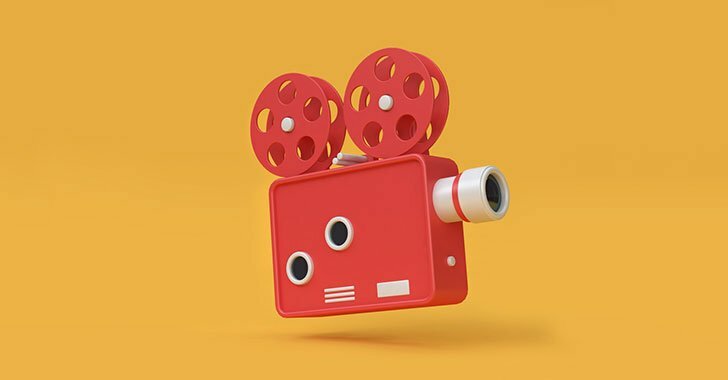 Enjoy good films and create your own romantic clips in Movavi Video Editor.